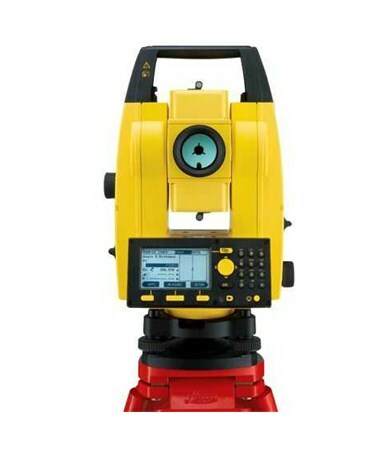 The Leica Builder 400 Series Reflectorless Total Station allows taking measurements up to 50 feet away without using a prism pole at the end point of the location that needs to be measured. 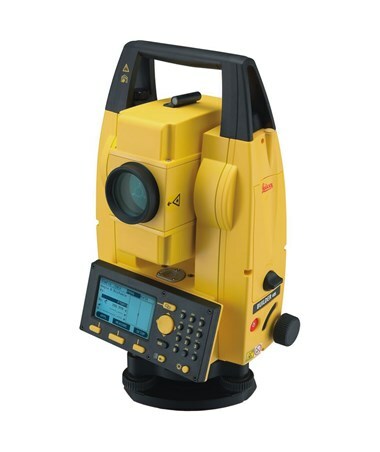 This nine-second total station has a huge internal memory of 50,000 points. It is suitable for laying out a construction site, performing control measurements, collecting height and angle data or complete site preparation and earthworks. 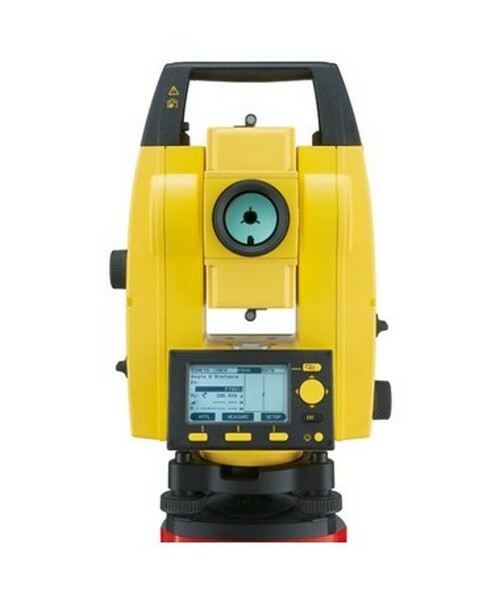 The Leica Builder 400 has a full alphanumeric keyboard with a dual function switch key and single graphic LCD display. 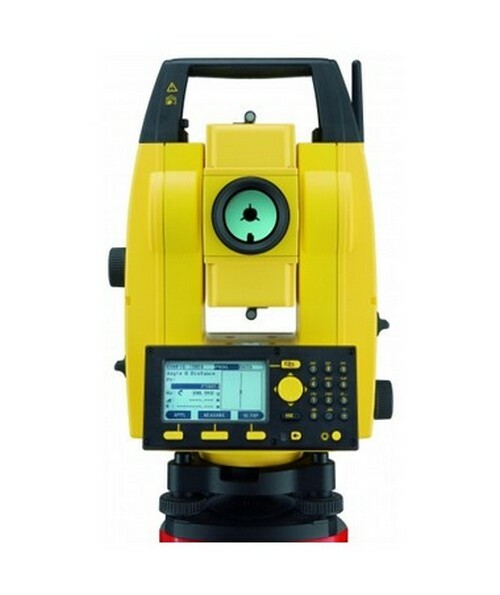 Measurements are precisely obtained with its pinpoint laser technology and laser plummet. 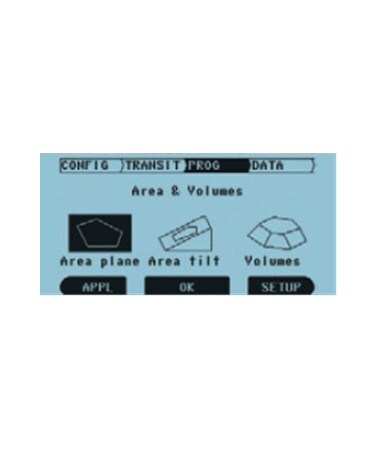 Plus, transferring data is hassle-free with the RS232 serial port and USB stick. Also, the PowerSite software is easy to learn and is user-friendly. 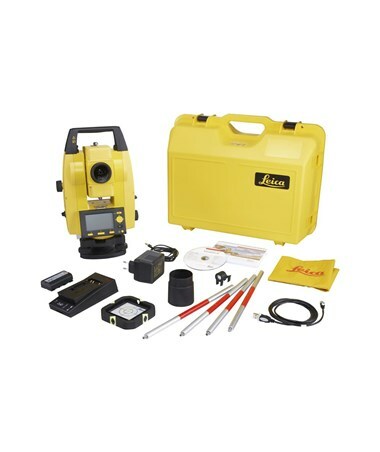 With an environmental rating of IP55, this Leica total station is water resistant and dustproof. It also has 20-hour battery life, great for long hours of work. 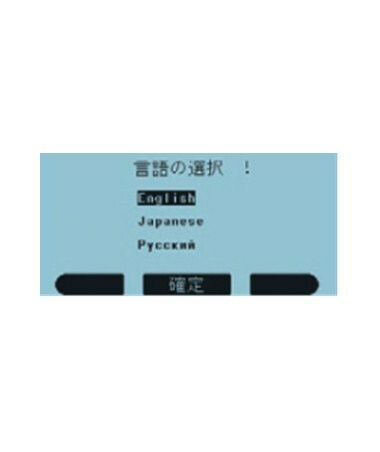 As an additional feature, there are 24 languages available for use. 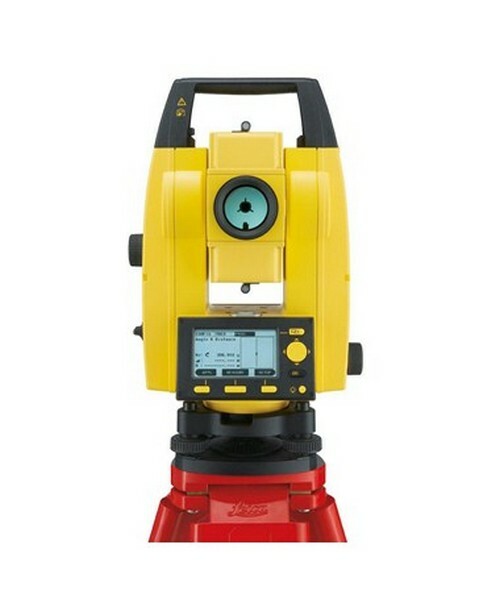 The Leica Builder 400 Series Reflectorless Total Station comes in two different accuracies. All are backed up with a one-year manufacturer's warranty. Please choose from the drop-down menu above.